Dr. Amir Ayub has a vast experience spanning more than 20 years. 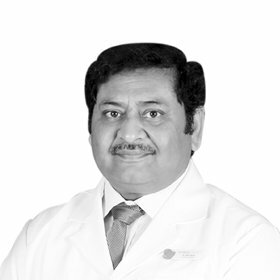 After completing his MBBS from renowned University of Punjab, Lahore and gaining required experience with attaining primary fellowship FCPS, succeed in having approval to get post-graduation experience in Sheikh Zayed Hospital, Lahore, where with his skills and capability gained extensive and diversified exposure in the field of medicine, surgery and orthopedics. Later he worked as Senior Family Physician in Awais National Hospital, Lahore and treated thousands of patients in over fifteen years. He is well versed and having excellent and proficient skills in the field of family medicine.